Instructions for preparing PhiX and denaturing and diluting libraries for sequencing on the MiSeq. 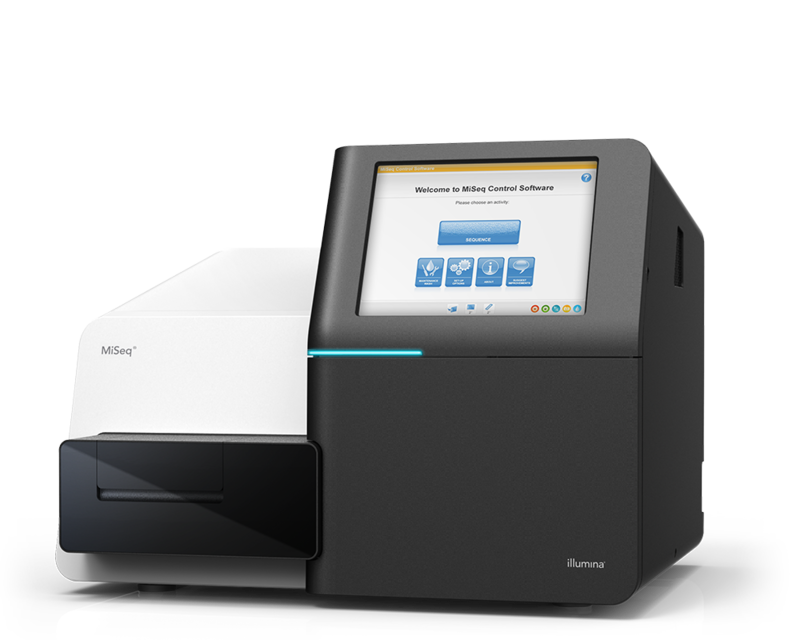 Safety considerations, compliance markings, and regulatory statements for the MiSeq System. Graphical introduction to the MiSeq System.